There Are Many Factors that will guide your decision with respect to Aircraft Ownership; Purchasing a new or replacement aircraft, or selling your current aircraft. 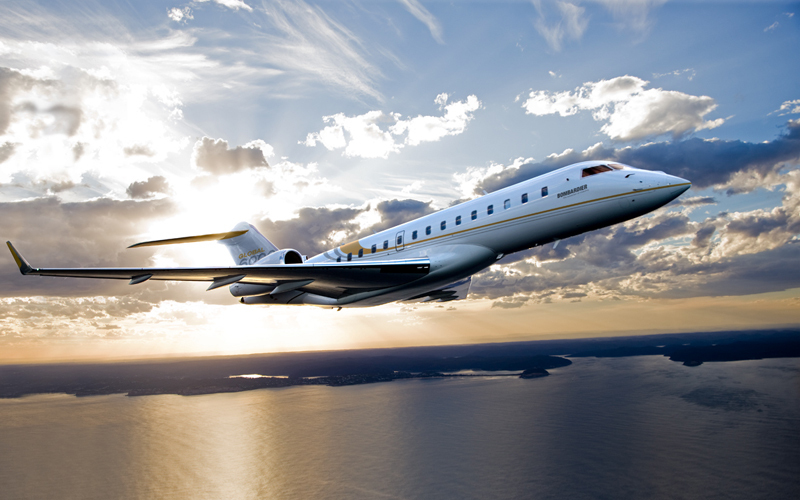 We have owned and operated aircraft, purchased aircraft for inventory and negotiated trades. We are experienced in the many decisions necessary to fine tune your ownership experience and flight operations. Let Us Know How We May Assist You to develop refreshing ideas and concepts that will address your aviation travel requirements.